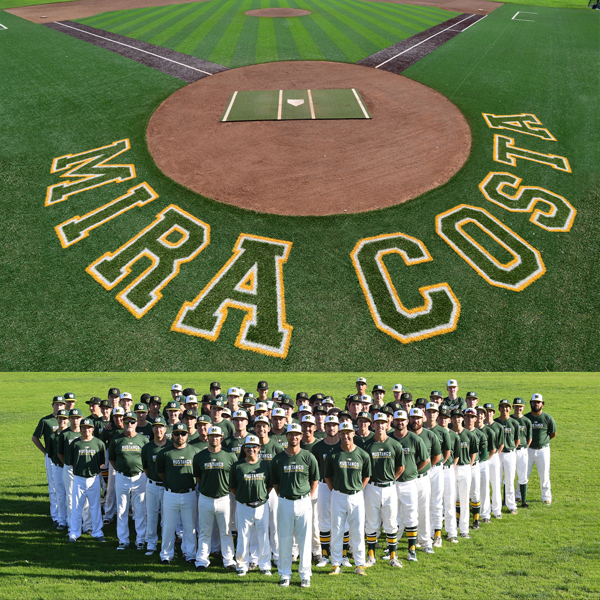 Mira Costa Baseball maintains a successful, highly competitive legacy in Southern California. 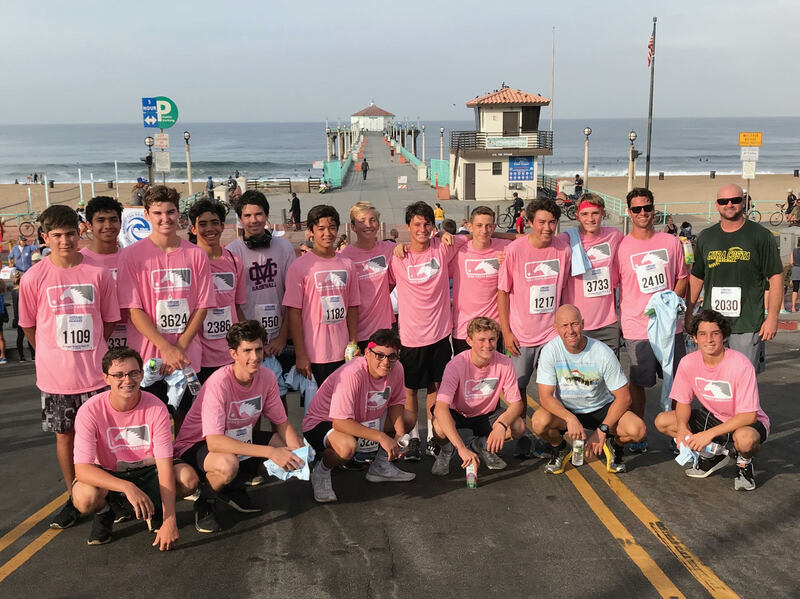 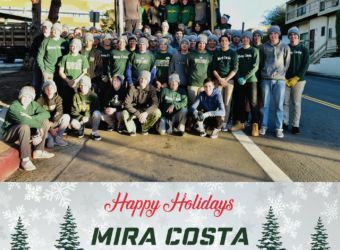 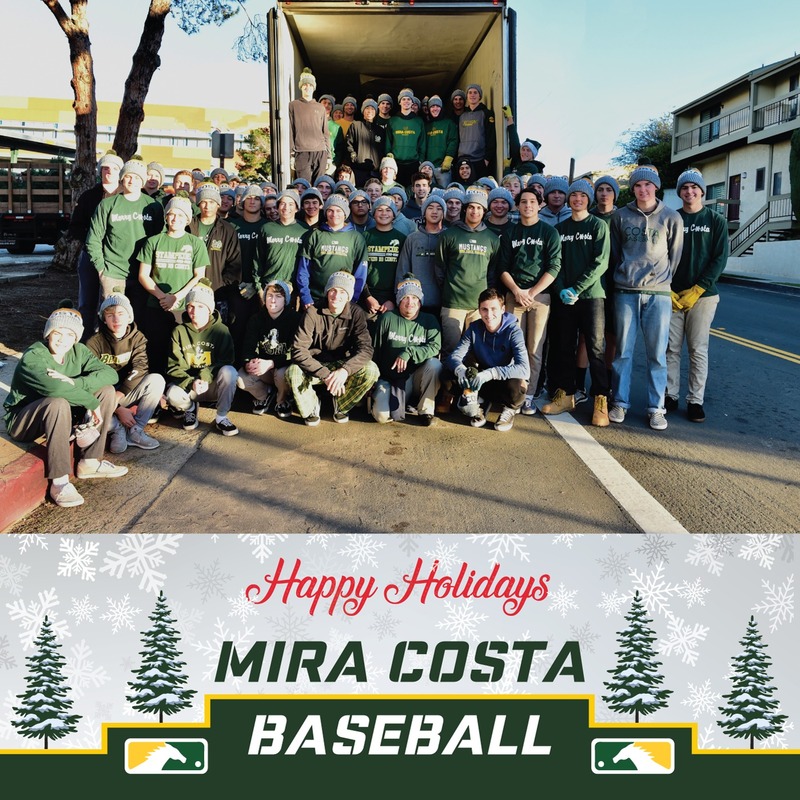 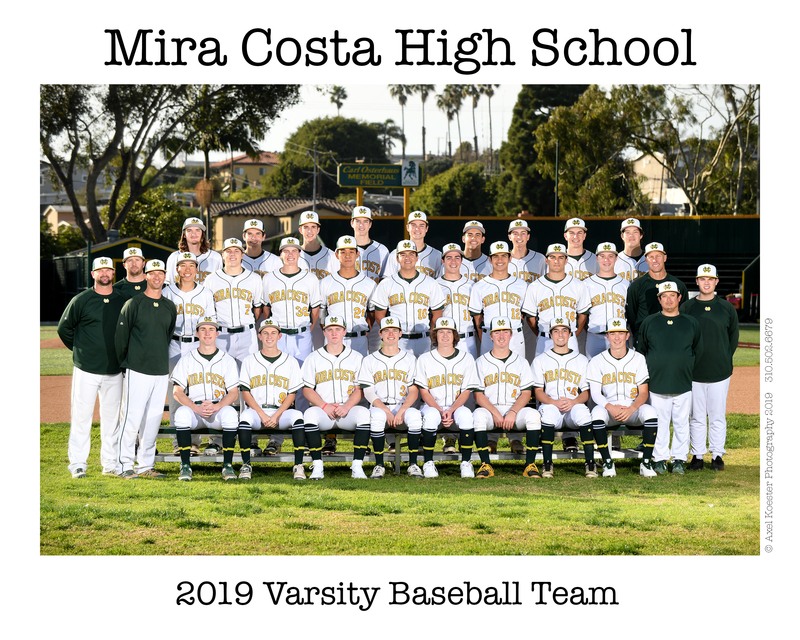 Led by head coach, Keith Ramsey, Mira Costa Baseball’s mission is to promote and develop a culture of care and personal growth for all players with goals of becoming great husbands, fathers and leaders in the community. 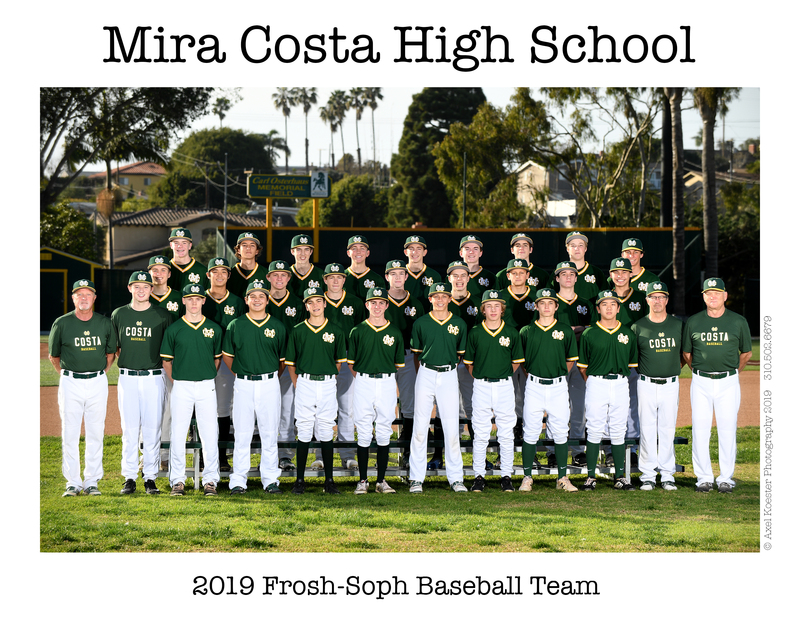 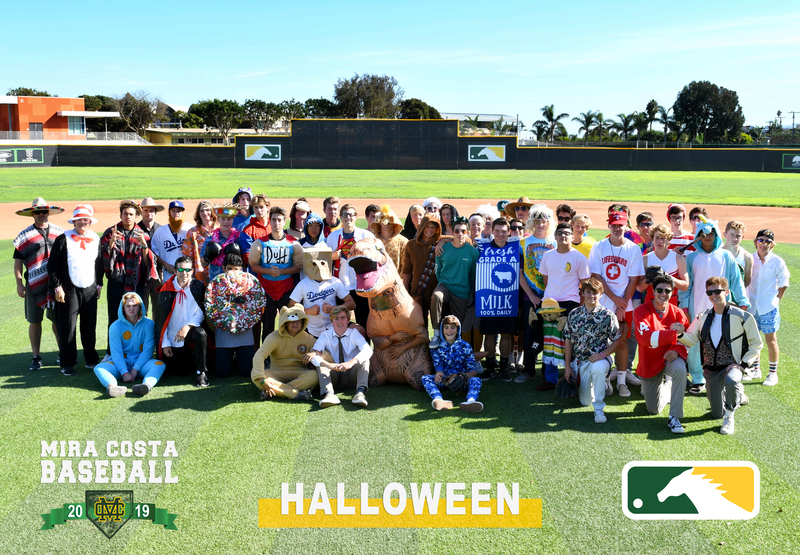 Mira Costa Baseball is made up of three teams; Varsity, Junior Varsity and Frosh/Soph. 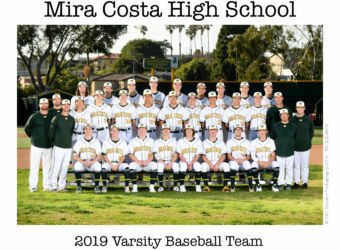 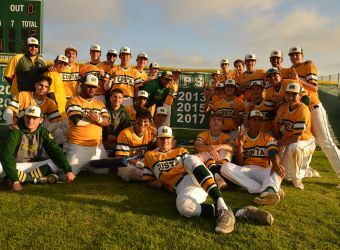 Mira Costa Baseball was Bay League co-champs in 2017 and Bay League Champs outright in 2018. 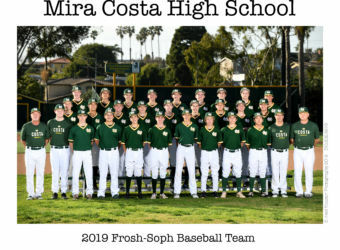 The Mira Costa Baseball season runs unofficially from February through June. 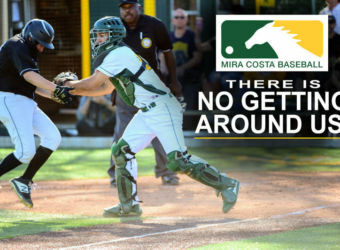 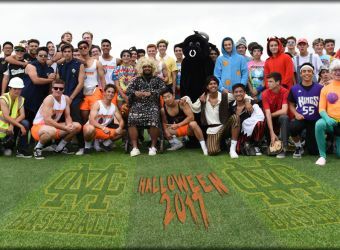 Games are hosted and played at the Varsity Baseball Field at Mira Costa High School and at High Schools and fields across Southern California. 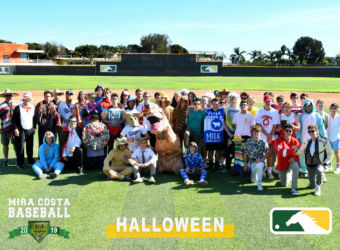 Costa Baseball starts strong for all teams! 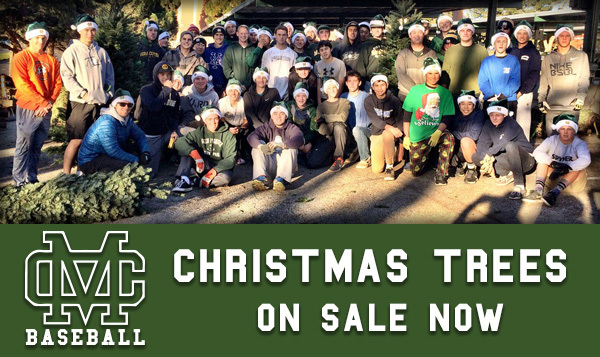 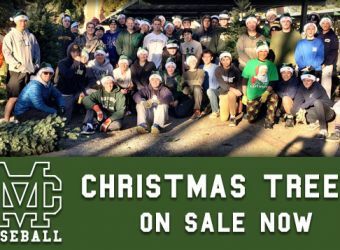 Costa Baseball annual Christmas tree fundraiser a success! 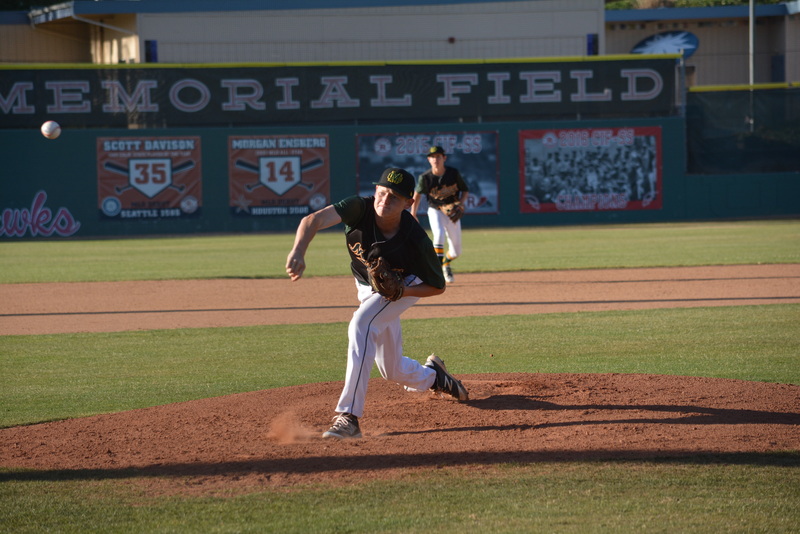 Baseball is a cut sport with Varsity, JV and Frosh/Soph teams. 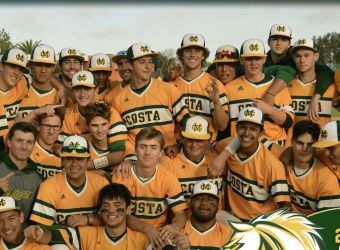 Tryouts are in October, and late January for players in Winter sports. 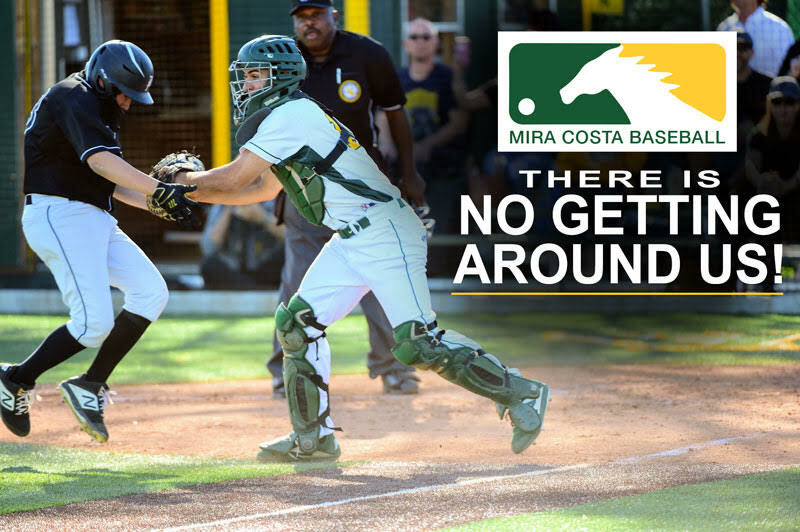 Players are usually notified within the same week of trying out. 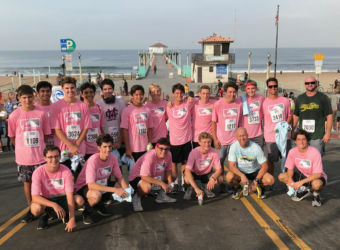 Prior experience is not mandatory, but highly recommended. 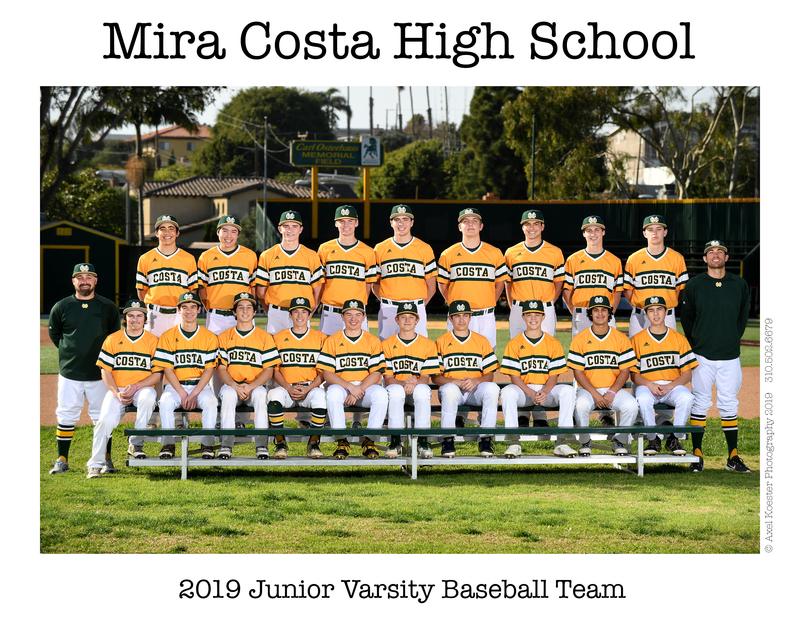 Most players are involved in travel baseball teams, Manhattan Beach Little League Juniors Division; Mira Costa Pony League or other organized baseball. 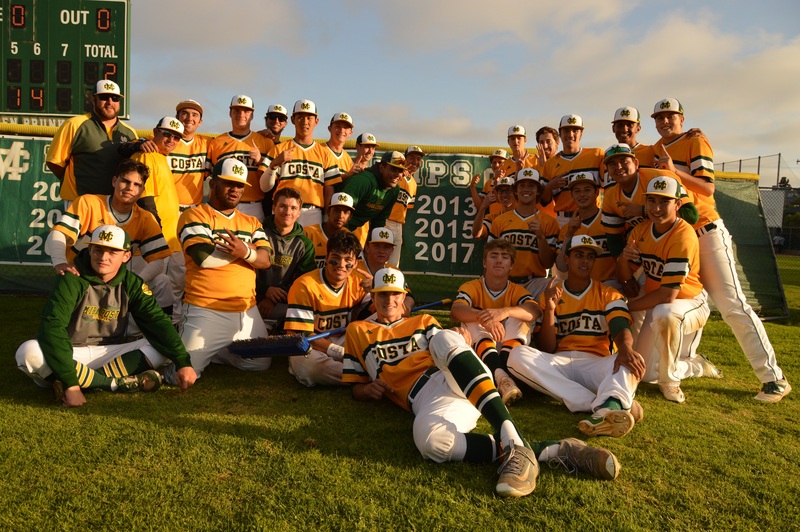 Prospective players can enroll in sixth period PE “Baseball” for fall semester, but are subject to space limitations. 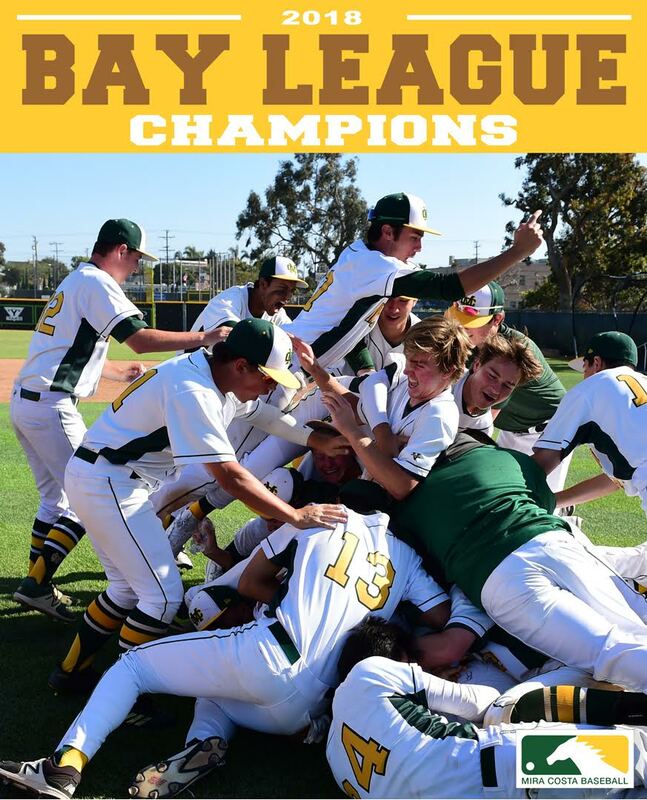 Baseball is a spring sport. 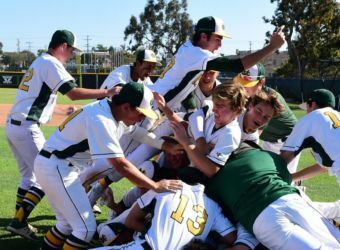 Games begin in early February and end early May, followed by CIF playoffs. 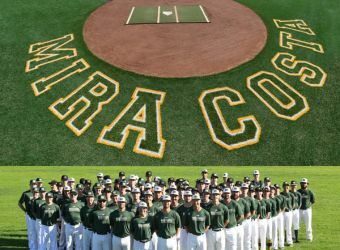 Formal practices begin immediately after early-January try-outs. 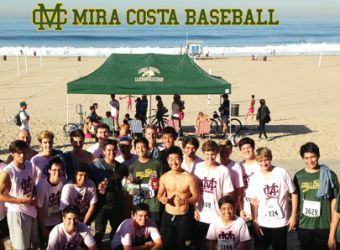 Mira Costa Baseball’s regular season begins on February 9th and all players are required to attend practices and practice games during Ski Week and Spring Break. 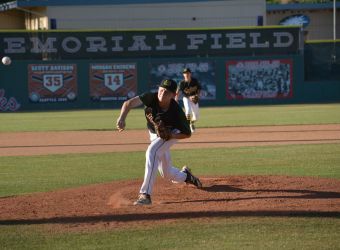 Athletes work out in the fall and winter if they are not enrolled in other sports. 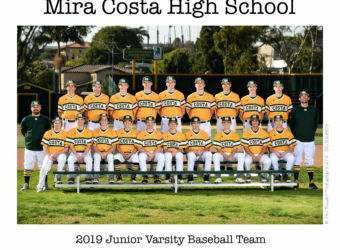 Mira Costa typically fields an American Legion varsity team, so many players play off-season club baseball in combination with American Legion.